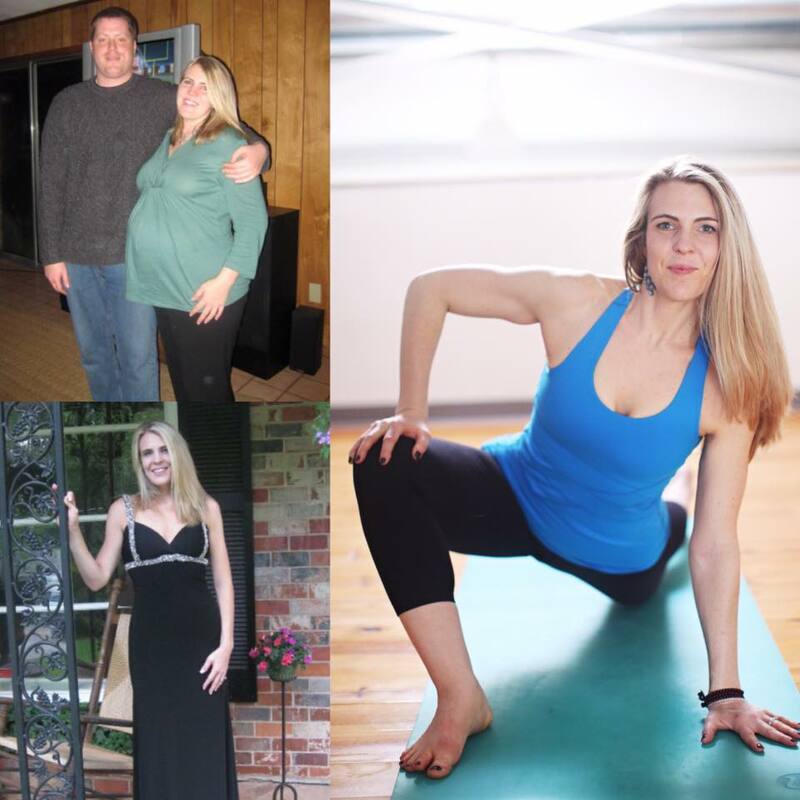 Sarah causally practiced yoga during college and through the years following – but her passion for yoga truly developed after the birth of her daughter in 2007. Yoga gave her the solace and strength she needed to adjust to her new role of “mom”. 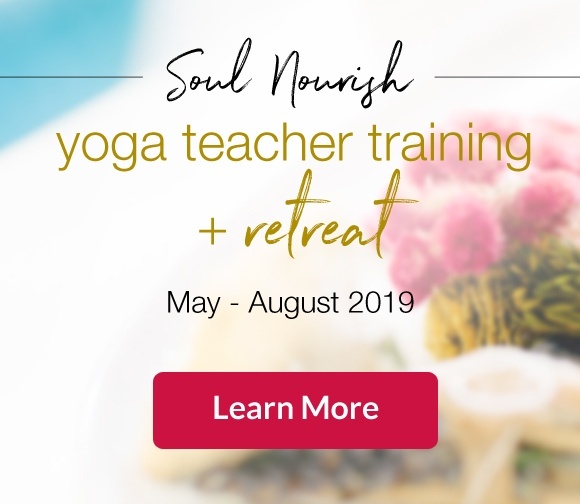 After her daughter was diagnosed with autism in 2009 – yoga gave Sarah so much peace and compassion for others – that she started to feel a calling to teach yoga to others. When not doing or teaching yoga – Sarah loves playing with her adorable pup, Petal, her precious daughter – and spending time with her husband in Decatur. She also enjoys a good laugh with friends and family.